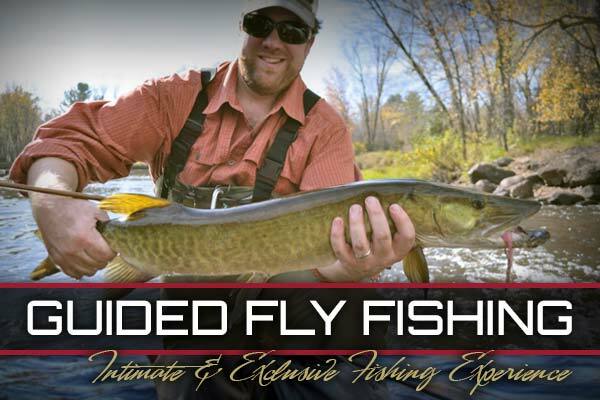 Wink's Flies and Guiding is located in Park Falls WI on the Flambeau River in Price County - no more than 20 miles away from a seemingly endless supply of fishing opportunities. The Unspoiled wildlife and rich angling history inspires each wrap of thread on every fly Wink ties. 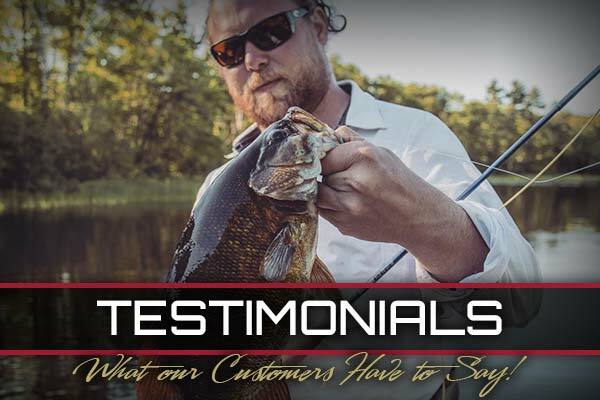 Wink's Flies and guiding caters to the first time fly fisherman, all the way to the most experienced anglers and Musky fly aficionados. 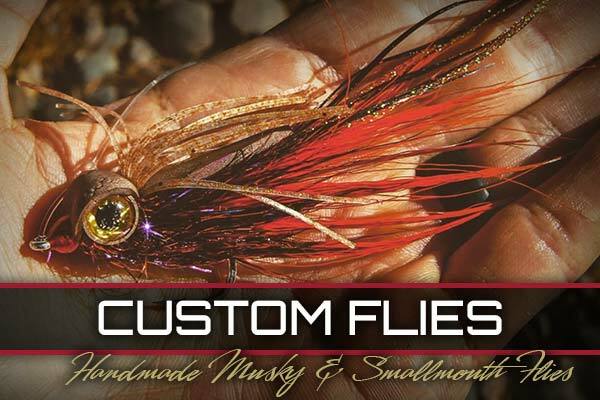 Our mission is to deliver clients custom guide tested fly patterns and unforgettable float trips that are Musky and Smallmouth approved. Thank you for visiting Wink's Flies and Guiding. I'm Looking forward to helping you capture your next trophy fly fishing adventure!